“The good life. ?” What does the “good life” mean to the Chamber of Commercials? See Oceangrovenj.com. 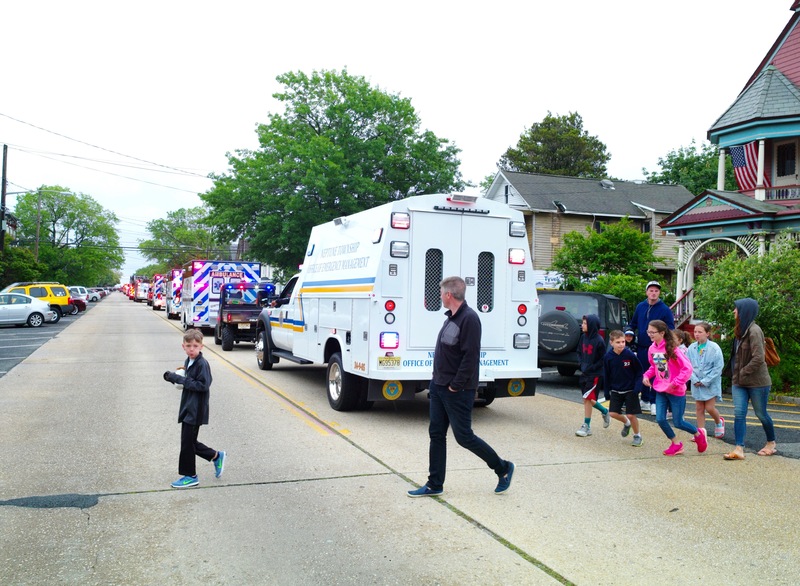 Their schedule does not include one of OG’s unique events designed for the residents: The Townwide Yard Sale on May 11, but they do include Cinco de Mayo. 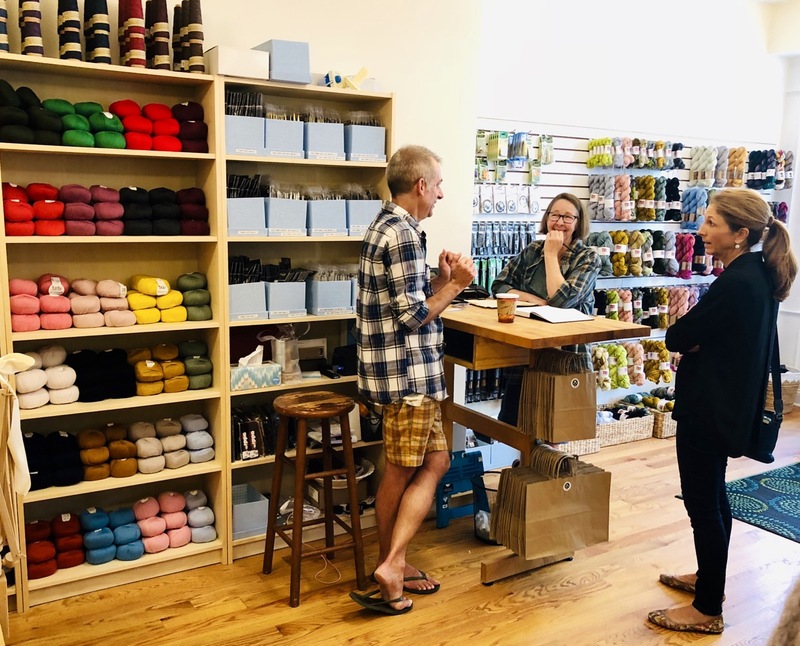 Balzac Yarn Shop opens in the Grove: a wonderful step in the right direction. By Eileen Goldfinger and Paul Goldfinger, editors at Blogfinger.net. 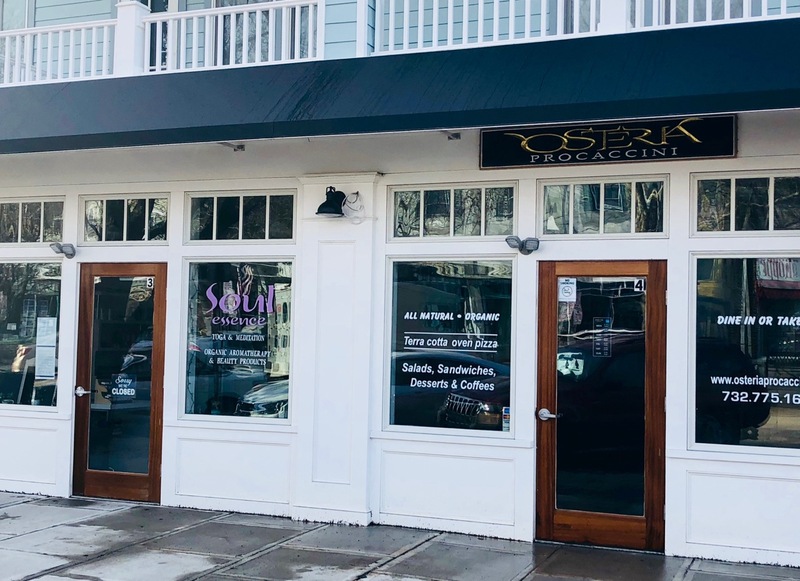 Russell Brent is an Ocean Grover who wanted to participate in the community by opening a shop that would be a “welcoming gathering place” for creative folks who were interested in knitting or crocheting. 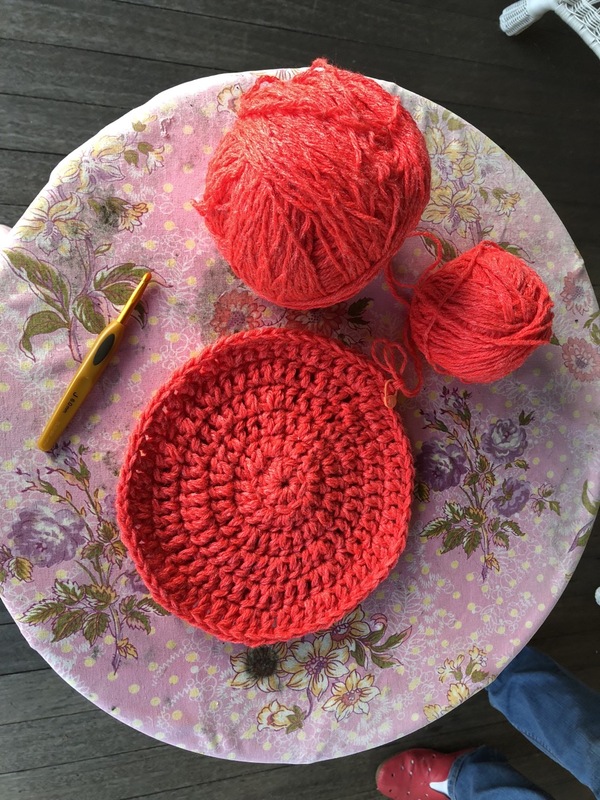 He is an expert in knitting, and his shop “Balzac” is now open at #50 Main Avenue in the Grove. Balzac is a lovely place because of all the colors and textures on display. In the windows are some beautiful hangings which he knitted himself. Russell sells natural yarns (“fibers”) made of wool, cashmere, silk, cotton and alpaca. He also stocks “notions” which refer to the accessories one needs to engage in the knitting/crocheting arts. 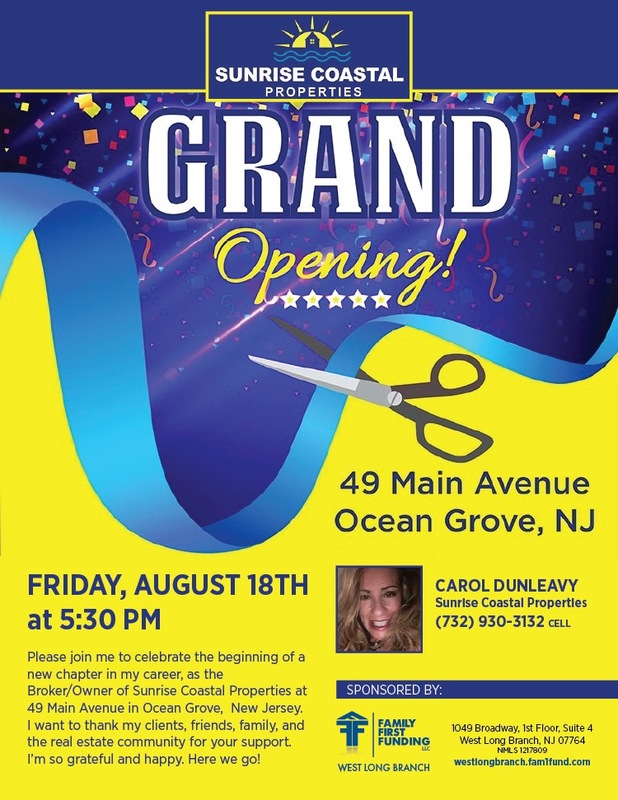 Russell says that he “loves” Ocean Grove and was attracted by the welcome which he received when he moved here one year ago. The yarns come in different weights, and he buys from a selected group of independent yarn producers. For example he carries a wonderful display of fibers from The Neighborhood Fiber Company of Baltimore. Working with Russell is another knitter Liz Scott whom some will recognize from the OG Hardware store. Both workers are enthused and happy in their endeavor. 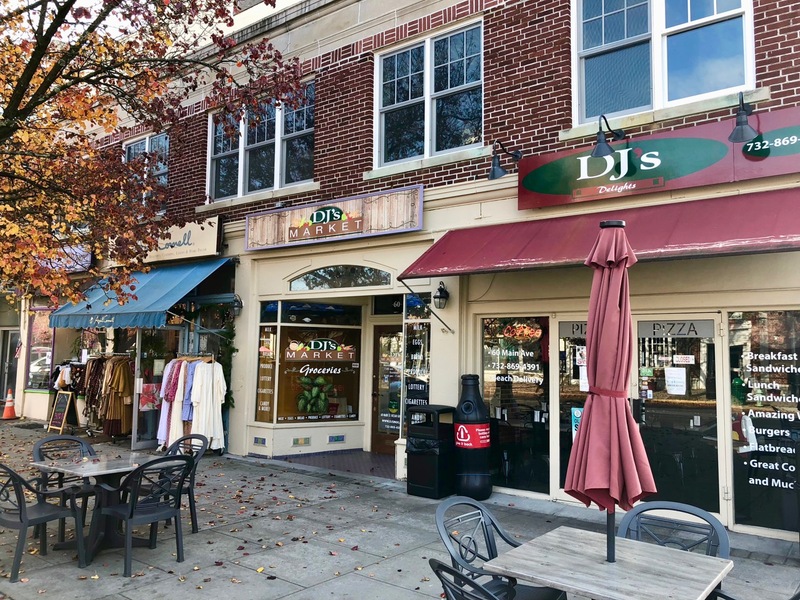 Blogfinger has been looking forward to more shops in the Grove that will promote the arts and be geared towards the residents as well as towards tourists. 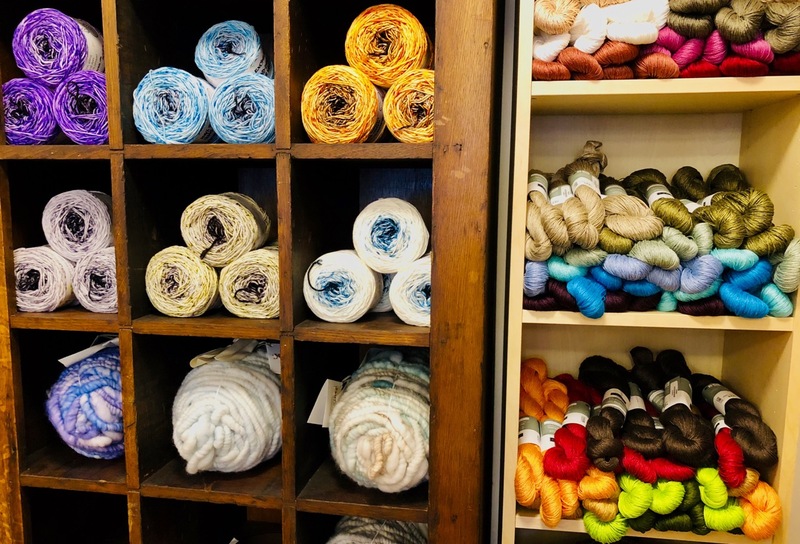 Because fine knitting stores are fairly rare, this shop should attract enthusiasts from elsewhere, so it is a win-win situation for the Main Avenue downtown. 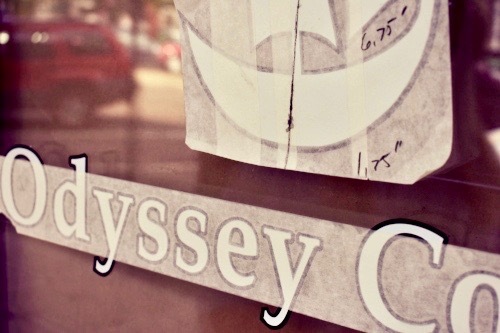 And, by the way, the coffee shop “Odyssey” should be opening in November (next to Comfort Zone’s small store.) We plan to interview the owner. He has placed some fine literature in the window, probably from the 8th century by Homer, so the cultural indicators seems to be rising in town —a welcome change. FRANK SINATRA: From the movie What Women Want. Township Committee flip-flops on downtown 3 hr. parking limit. 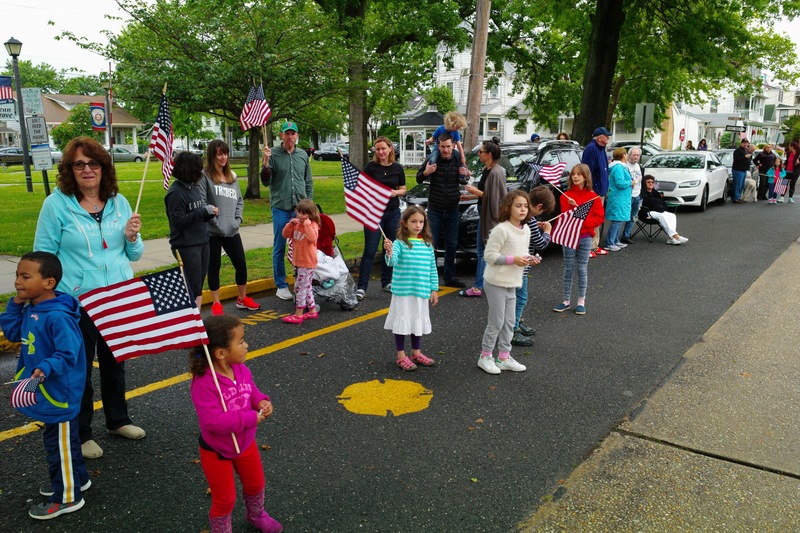 On May 15 we posted a report of the May 14 Township Committee meeting where a rushed ordinance was presented for a first reading. It promoted a pro-business plan to restrict downtown parking to 3 hours per parker. No study had been done in preparation, and some Committeemen had misgivings, but in the end, all 5 voted for what seemed to us to be a strikingly deficient proposal. 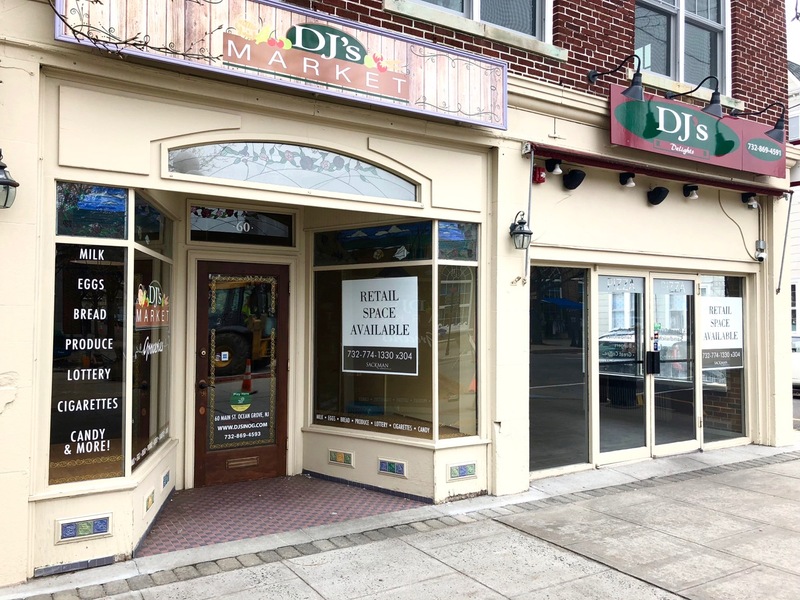 A variety of concerns were expressed including the question of where the residents of that area who parked downtown would go, and that concern also was about those who work in the shops. 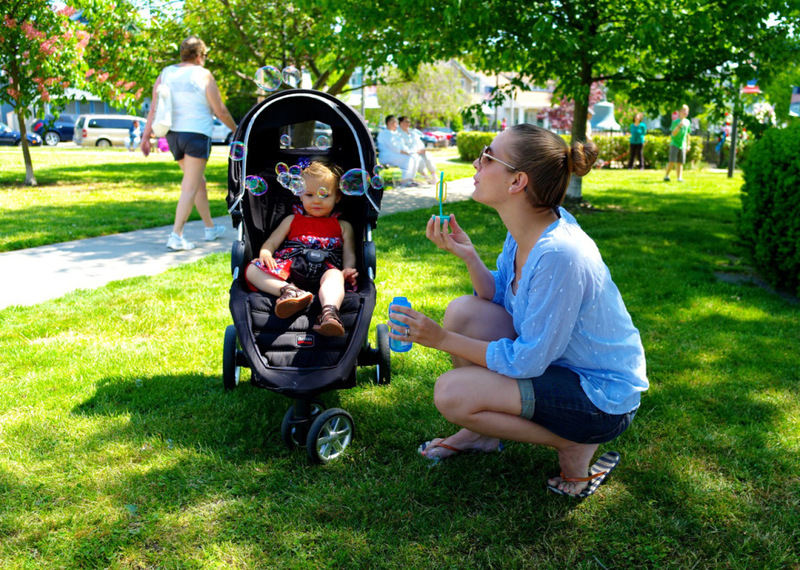 We have pointed out that there are often, in season, more cars in town, than there are spaces. And this is particularly true in the shopping district which is close to the beach. So was this just a mindless scheme to rearrange the chairs on the Titanic’s deck? 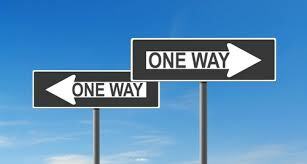 Who stood to benefit from this ordinance which seemed to be propelled at full speed ahead by some special interest? 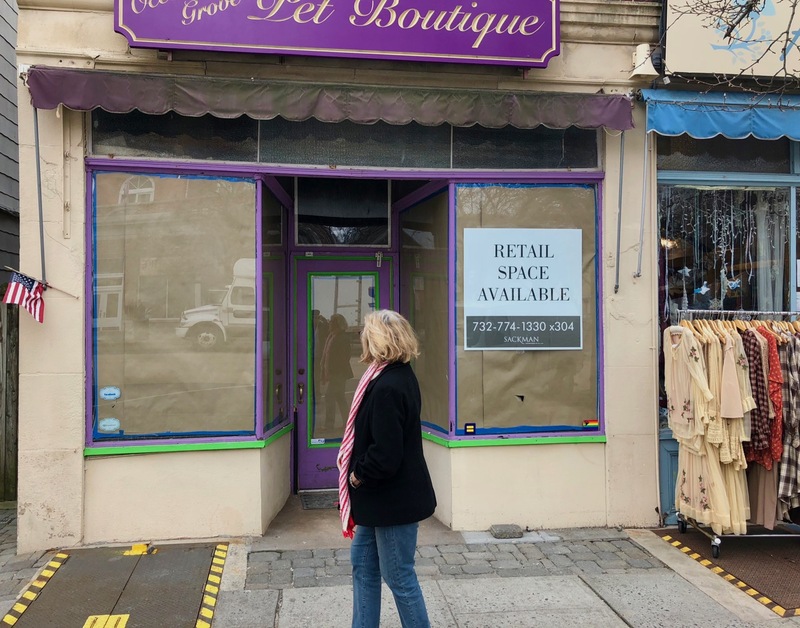 The most likely culprit seemed to be the Chamber of Commerce, pushing for an advantage regardless of the effects on the rest of the town’s demographics. And why would the Mayor offer special attention to them when there already are concerns of favoritism at the Committee? Are they so blind to the optics of such suspicious behavior? At the May 24 meeting, the new ordinance was supposed to have a final vote by the Committee after the public portion when anyone could get up and speak about it. It seemed like the ordinance would pass easily based on the first vote. Remarkably, the President of the OG Chamber of Commerce got up and said that her group hadn’t discussed or voted on the issue, and that perhaps half of her organization was opposed to the plan. Some evidently were worried that the ordinance would be a bad public relations move. But in the Coaster article prior to the first meeting, they reported that the Chamber was encouraging its members to go to the meeting and support the plan. As for the past history of this idea, this Chamber official revealed that Joyce Klein, of the OGHOA, had come to the Chamber with the idea 2 years ago, but that the Parking Task Force had shot it down. So who brought it to the Committee now? The veil of secrecy once again is floating around the facts. The meeting was sparsely attended. But when some Committeemen spoke now, it appeared that they were going to do an about-face on their own ordinance that had passed 5-0 on May 14. Carol Rizzo said, “We’ll do a study.” But she didn’t say who would do the study. Michael Brantley said, “We need a real study to make sure that we are not making things worse.” So a motion was made to table the ordinance, and that passed, in an almost psychotic reversal, 5-0. Tabling means that it could re-emerge again, but obviously it’s too late to affect this summer season. Maybe it will be buried with permit parking. What isn’t clear is why the Committee did a total flip-flop now since most of the facts that are now known were available when they voted “Yes” 5-0 on May 14. Did they come to their senses? Were they out of their senses for the first vote? 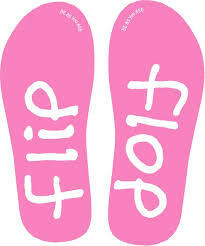 Did the Chamber flip-flop and then strong arm the Mayor? 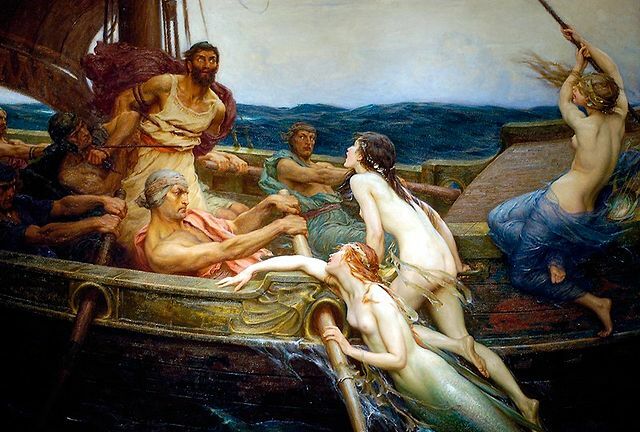 The public ought to worry about the procedures that are followed in the back rooms of the Neptune Governing Body. 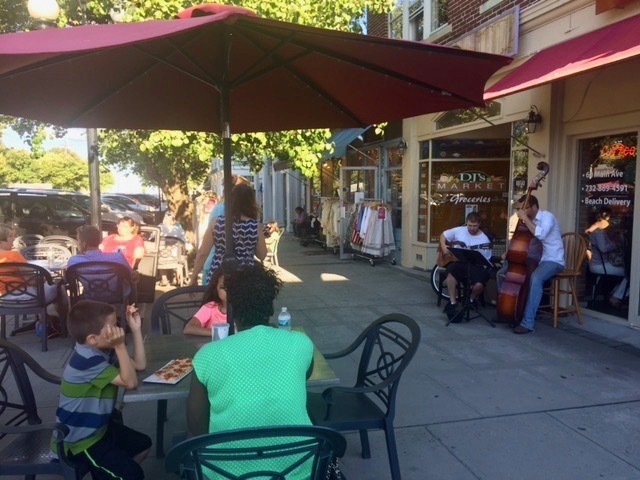 Jazz in the Grove? It could happen. Saturday 8/5/17. 6 pm . In front of DJ’s on Main Avenue. 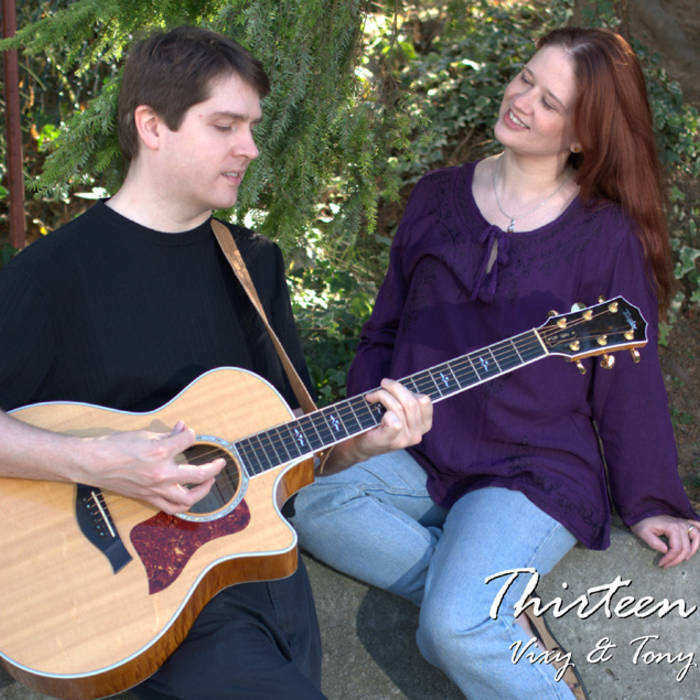 A jazz duo does a nice job with acoustic guitar and bass. Paul Goldfinger photo © Click to enlarge. 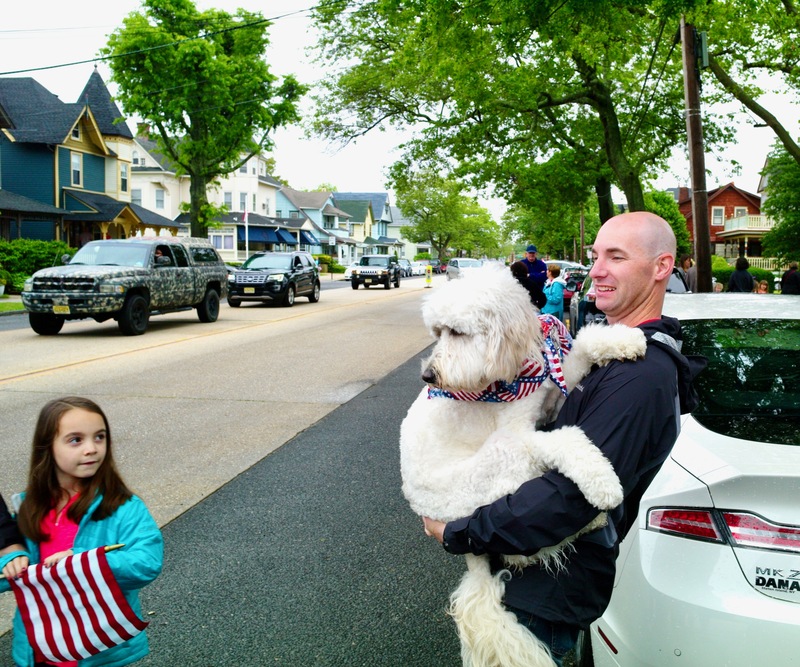 “It’s her first parade.” Ivory, a one year old Goldendoodle, makes eye contact on Main Avenue. Ivory of Ocean Grove is a member of a designer breed “Goldendoodle.” (Golden Retriever and a Standard Poodle) Paul Goldfinger photo 5/29/17 at the Memorial Day parade heading east on Main. Procession of vehicles. 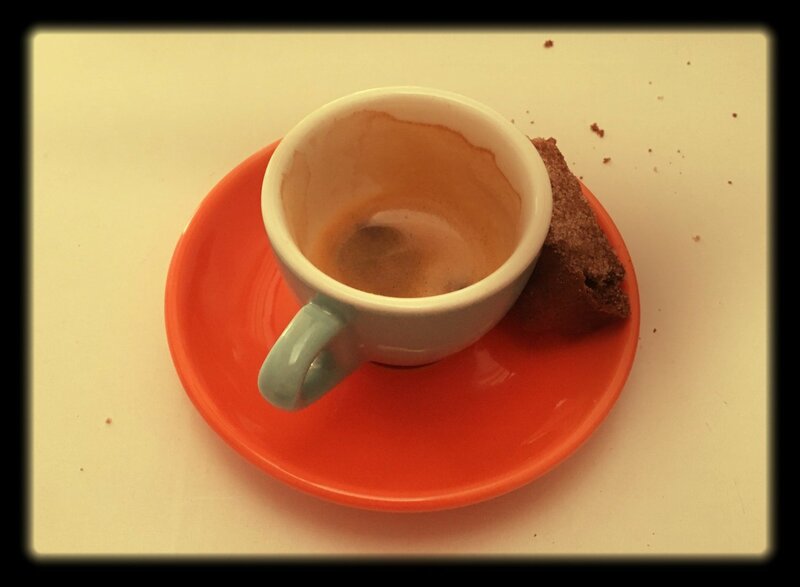 Blogfinger photo. Next year science may deliver a humandoodle. Sort of a combination of a person who is curious, frisky and wants to talk and a poodle which is friendly and likes to smell things and eat doggy treats. You can train this breed to take its own poop bag to the park where it will use it, tie it, and toss it out. Since the Goldendoodle is part French, it will enjoy a hamburger served on a brioche washed down with a little red wine and then a Gauloises cigarette on the porch.